4 Bedroom Rental House - In A Great Fort Sanders Location - Walk To UT! 2200, 2202, 2205 & 2208 Laurel are available as well and they can be purchased together or separately. Currently vacant, previously leased at $1600/month, a shortage of whole house rentals near the University of Tennessee main campus at Knoxville makes for a strong rental history and a bright future. Plus the tenants pay all the utilities including water and sewer charges. Square footage is from tax records, is not guaranteed, and should be verified by buyer. Directions:Exit Alcoa Hwy at Kingston Pike & turn toward downtown onto Cumberland Ave. Turn left on 17th Street. Turn left on Forest Ave. Property is on the left. SchoolsClick map icons below to view information for schools near 1718 Forest Ave Knoxville, TN 37916. Listing provided courtesy of Goldman Partners Realty, LLC. Home for sale at 1718 Forest Ave Knoxville, TN 37916. Description: The home at 1718 Forest Ave Knoxville, TN 37916 with the MLS Number 1065898 is currently listed at $175,000 and has been on the Knoxville market for 72 days. 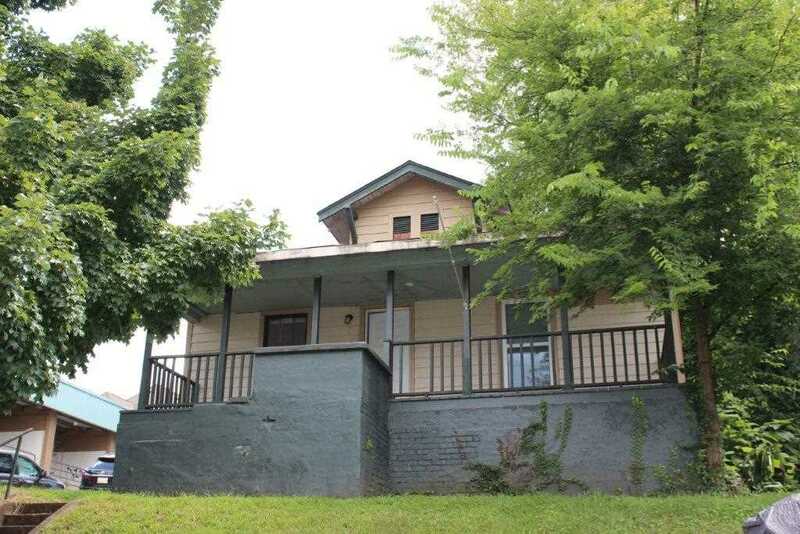 You are viewing the MLS property details of the home for sale at 1718 Forest Ave Knoxville, TN 37916, which includes 0 bedrooms, 0 bathrooms and has approximately 870 sq.ft. of living area.